If you are reading this introduction chances are you have spoken with me or someone who has used my system to lose a great deal of weight. 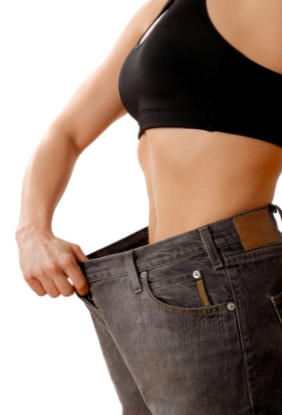 This program is designed around the nutritional truth to extreme weight loss. How many diets and exercise programs have you tried only to find out they did not work or were so hard you could not accomplish them? What makes my system different? 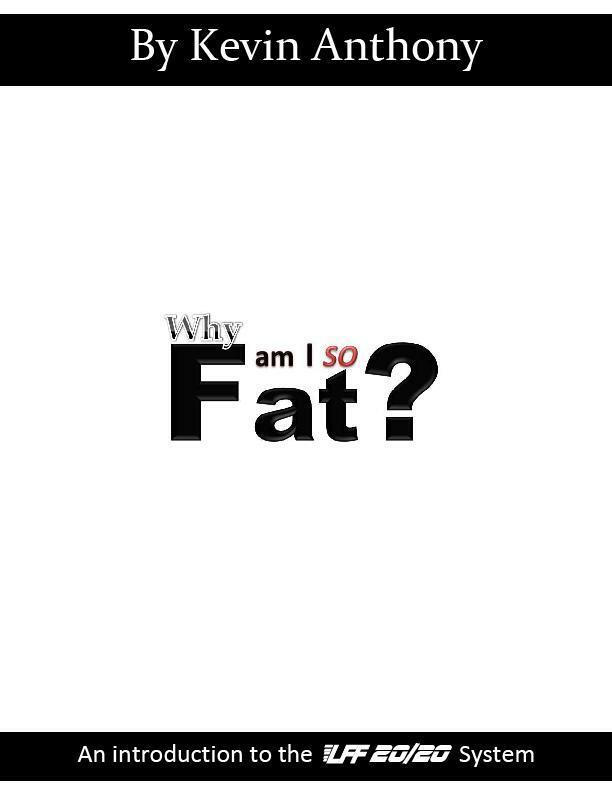 A SKINNY PERSON CANNOT TELL A FAT PERSON HOW TO LOSE WIEGHT! 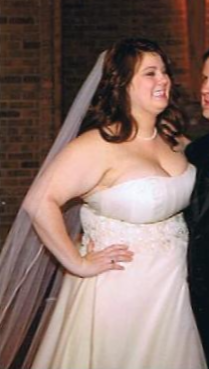 I am a fat person and have lost 100 lbs using my system...and have kept it off for 10 years! Most experts have never been over weight and just tell you what you want to hear so you will buy their books and training systems. I will not tell you what you want to hear, I will tell you the TRUTH! I have worked with hundreds of people who have lost hundreds of pounds. You can only lose an average of 7 pounds a month, but that’s 84 pounds a year! There is one common denominator among people who lose great deals of weight: THEY REALLY, REALLY WANT TO DO IT! If you are not serious about losing weight proceed no further because until you are nothing can help you. If you are serious, then consider purchasing my book to find out the truth about “WHY AM I SO FAT!” The pictures you see are real people including ME! The book is simple and the program is simple. I am very passionate about helping you know the truth. No one can do it for you. YOU MUST WANT TO BE LEAN MORE THAN ANYTHING ELSE, HALF ATTEMPTS AND PARTIAL EFFORT WILL NOT WORK! Stop wasting your money and time on trying to find someone to tell you what you want to hear and learn the TRUTH ABOUT FAT LOSS! 60 lbs in 6 months! 1. YOU CANNOT EAT WHAT YOU WANT AND LOSE WEIGHT! 2. EXCERCISE ALONE WILL NOT MAKE YOU LOSE WEIGHT! 4. THERE ARE NO PILLS THAT WILL FIX YOU! 6. ALL BODY FAT ENTERS THRU YOUR MOUTH! 7. 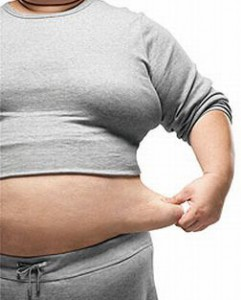 THERE IS ONLY ONE WAY TO LOSE FAT! 8. STARVING YOURSELF WILL NEVER WORK! TO MOVE A BIG CAR! 11. TYPE 2 DIABIETIES IS TOTALLY A SELF CAUSED ILLNESS IT IS NOT GENETIC!